Tyres are an essential part of your car, responsible for keeping you safely gripped on the road surface. According to statistics from the Department of Transport for 2015, there were 598 reported accidents caused by illegal, defective or under-inflated tyres alone, highlighting just how important it is to ensure they are safe, legal, and efficient. Taking to the road with a defect to one or more of your tyres will put you, your passengers, other motorists, and pedestrians all at increased risk of accident. How well your tyres keep your vehicle on the road surface is directly related to the depth of tread. If your tyres have insufficient tread, also known as being ‘bald’, they won’t be able to provide the level of grip the law requires you to have. The legal minimum is a depth of 1.6mm, and going below this is potentially punishable with a ban from driving and a fine of £10,000. The basic test for tread depth is so easy that there isn’t really an excuse for not carrying it out. Known as the ‘20p test’, it involves placing a 20p piece into the tread grooves and seeing if the outer band of the coin is obscured from view — if you can’t see it, you are operating with a safe tread depth. Take a look at Tyre Safe’s instructional video to see just how easy it is to carry out this test. Having your tyres rotated involves removing and swapping around your current set in an effort to have them wear evenly to get the most out of their tread lifespan. This practice also helps if you have purchased your tyres in pairs, as it should ensure that they see roughly the same level of use. Tyre specialists Black Circles recommend that this process should be undertaken either every 6 months or at each 6,000 miles travelled — whichever milestone that you hit fist, as a general guideline. You can swap your tyres around yourself if you have the know-how, but otherwise it may be best to take your vehicle to a garage. Like tread, having the correct tyre pressure is vital for keeping your vehicle under control when driving. 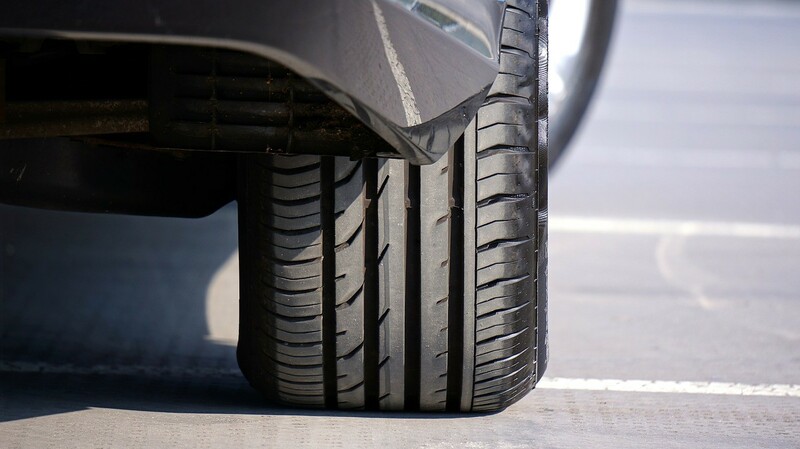 Under-inflated tyres affect your handling and road grip, potentially causing risk for yourself and those around you. Furthermore, keeping them topped up to the ideal pressure will also help to keep your running costs low, as tyres with low pressure require more force to make them turn, which burns more of your vehicle’s fuel. 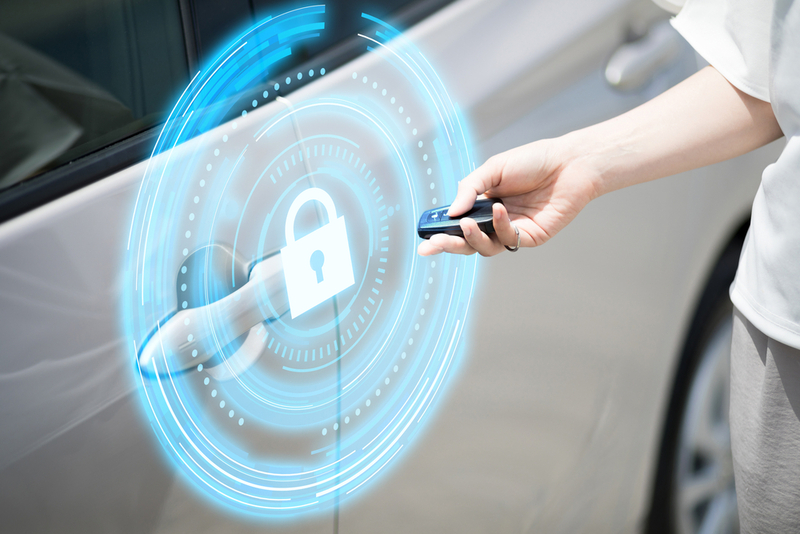 Find out what your vehicle’s optimum pressure is by consulting your user manual, which should provide the information. Alternatively, you can use a tool like that offered by Tyre-Pressures.com, where you can search by registration or car model to find the ideal pressure. By getting your wheels aligned, you will be making sure that your car handles at its optimum level, and consequently ensuring your tyres do not have to suffer more wear than necessary when navigating the road. Likewise, having your wheels balanced will ensure that they make contact with the surface properly, so no particular side of your tyre will be overly worn when driving. You may need one or both of these services if you experience a pulling sensation to the left or right, or feel increased steering wheel vibration. If so, it’s best to take your car to the garage to get everything checked out. While performing many of these checks can extend the life of your tyres, there will come a point when you have to recognise that you need to change them. This is most commonly the case if the tread depth has reached its limit or if there has been some irreparable damage, such as a major puncture or a blowout. 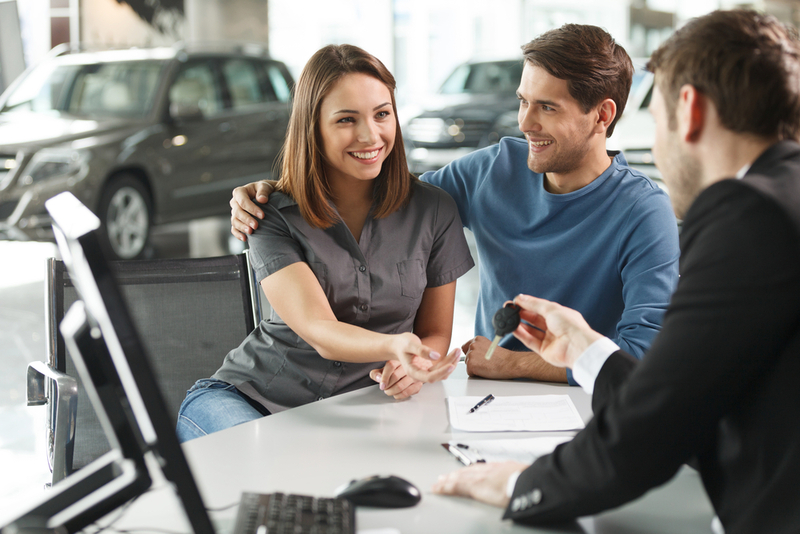 When it comes to buying a new set, you should always get the best quality you can afford as nothing is more priceless than your safety on the road. You may be tempted to invest in part-worn tyres in an effort to save some money, but they are often a lot less reliable than a new set — something discussed in detail in this guide from Lookers, which considers the pros and cons of each type. 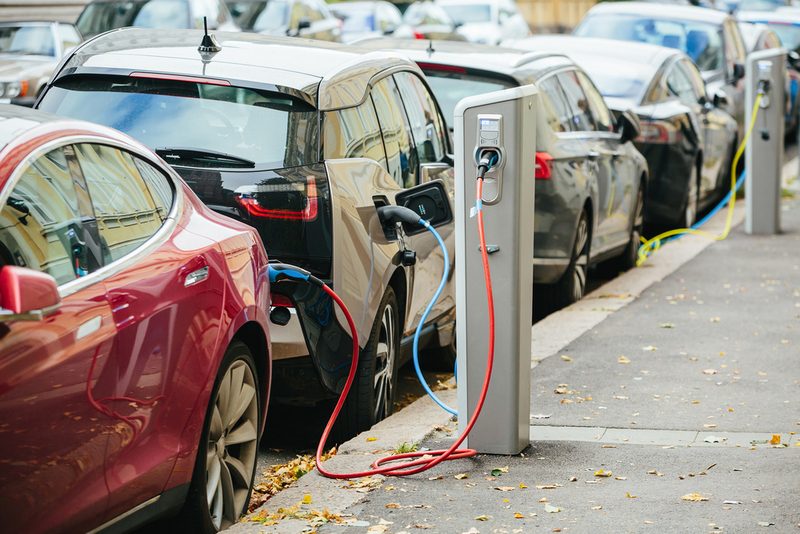 Taking on some of these pointers will help you to keep your tyres in optimum condition, which could help you to avoid danger, fines, and the potential loss of your licence. It may seem like a lot to take in, but doing so is worth it to stay safe on the road.